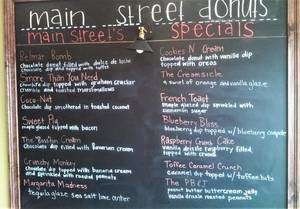 Main Street Donuts is an artisan shop that crafts specialty doughnuts with all sorts of fillings and toppings, located in downtown Belmar. The ring-shaped confections are made fresh “right before your eyes.” From there, customers can select from more than 50 glazes, icings, creams, jellies and other toppings to make the doughnuts their own. 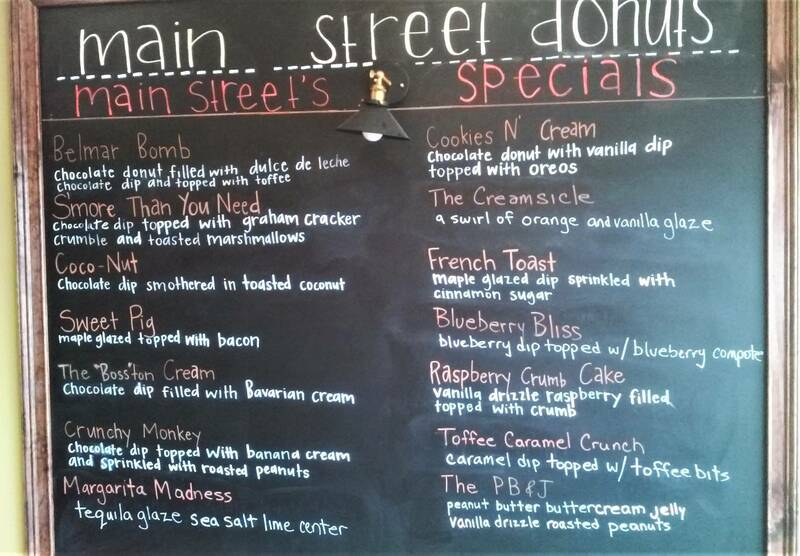 Or they can choose from the shop’s enticing blackboard specials, such as Crunchy Monkey, Smore Than Your Need and Sweet Pig (Hint: It includes bacon). And of course, for the less adventurous, doughnuts can be served up the old-fashioned way — a plain vanilla or chocolate treat, with a drizzle of glaze or a sprinkle of powdered sugar. 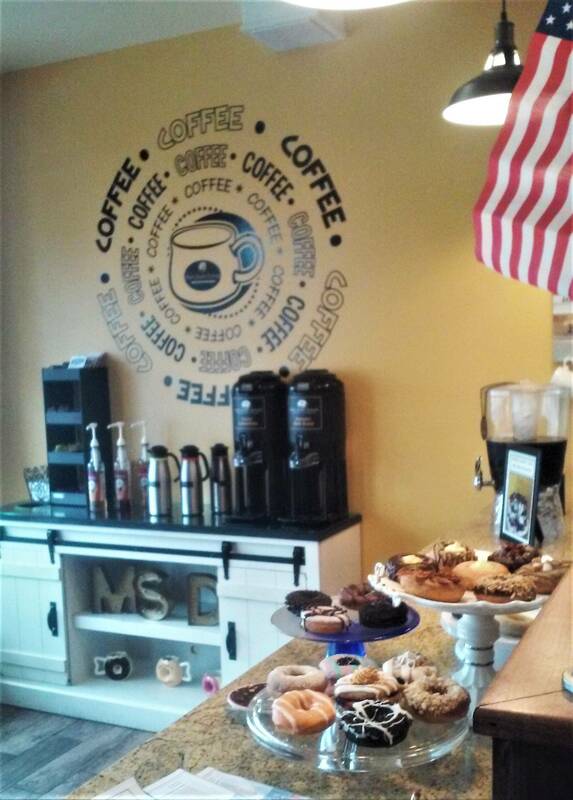 It also offers gluten-free/vegan doughnuts, as well as locally brewed coffee. 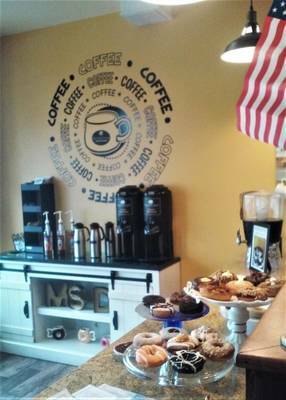 Main Street Donuts also offers custom-made doughnut cakes and doughnut bouquets for all occasions, and can host special "Make Your Own Doughnut" parties for children. 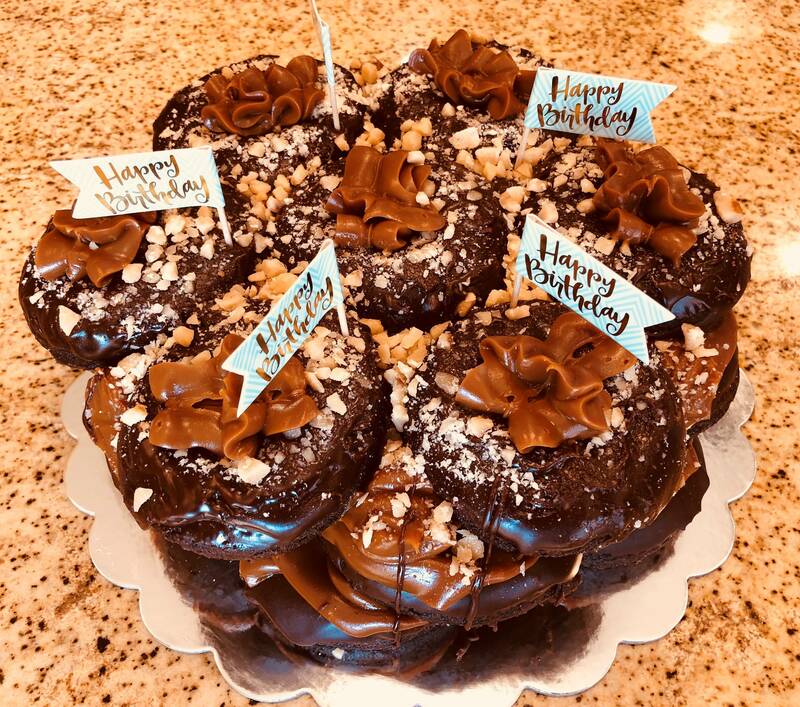 It can also bring their doughnuts to your special event. 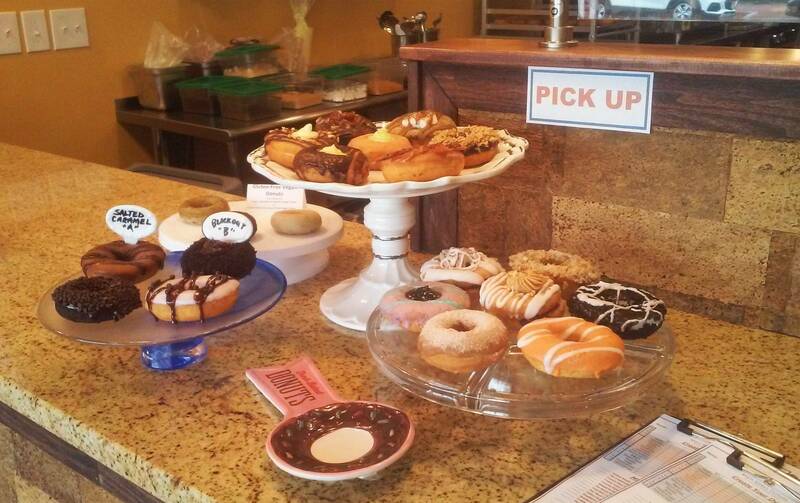 Mention TAPinto Belmar/Lake Como and get a free doughnut with your purchase.